Being an avid reader and a traveler (of sorts), it would be fair to assume that books related to travels and journeys rank among my favourites. Reading such a book while on a journey myself adds to the richness of the experience - the author's journey coincides with that of mine and when the experiences overlap its not an insignificant euphoria. Of course, not every book achieves such a rapture. The way a person - be it me or the author - develops across the course of a journey is what matters in the end - the change of perspective perhaps, or a realization that dawns slowly in the way a veil of clouds lifts off a snowy peak. All journeys have their natural pace and all stories have theirs. When the pace of the story matches that of the journey - running across the crowded city streets and pausing a while to savour the fragrance of wild-flowers in a wild forest bloom - the effect transcends mere story-telling. The elemental nature of all journeys in general - the tactile feedback of the real world - needs a way to influence the reader as well. It keeps the story grounded. Yet, what good is a journey that merely feels for the ground at all times. A carefree abandon in search of hopes of seeing what the moon sees beyond the stars and what the fishes see beneath the seas brings the journey to life - or is it rather the life that permits the journey itself? The journeys and their stories inspire questions in the reader. The questions that may result in quests that may lead to journeys of their own - the stories inspire! Though I'm not the best authority on the subject, I would like to share some of the books that have inspired me or have been fantastic companions on my trips. 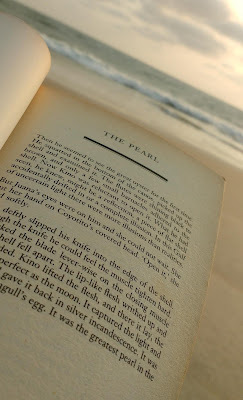 I have omitted the short-stories and novellas; even though I love to read them, they scarcely last long enough to make any thematic impression on a journey and hence make shifty companions. What follow instead are (only) six books with stories that take you on a journey to explore places or things: of course I find them fantastic! Disclaimer: The list is not a comparison and has been organized alphabetically. Also, I will try not to give plot spoilers. The book - one of Kurt Vonnegut's finest - is not exactly a travel-story, though it is one is spirit. The story follows the journey of the narrator to the fictional Caribbean island of San Lorenzo - a poor nation that follows an outlawed religion called Bokononism, following the irreverent and cynical teachings of Bokonon. The narrator in the course of the events of the book ends up as the ruler of the island, marrying the local princess and accidentally ending most of the life on earth. The book - set in the period after the second world war - is a cynical and satirical take on varied aspects such as modern religion, science, technology and societal behaviour. 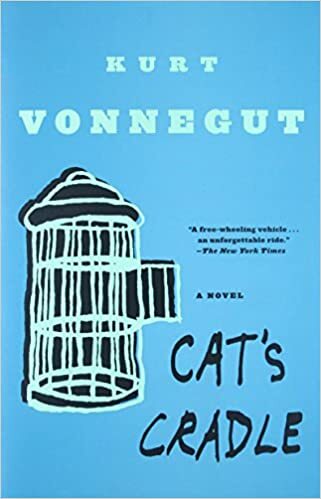 The story is as original as one can get, shaped up by the creative genius of Vonnegut. It ends with Bokonon wanting to create a book about human stupidity and place it on a peak next to a statue of himself "lying on my back, grinning horribly, and thumbing my nose at You Know Who". The book reads rapidly and makes you chuckle and gasp in exasperation alternately in quick succession. By the author's admission, each chapter of the book is a joke in itself. The Hobbit is a story that is a direct precursor to the 'Lord of the Rings' saga. Even then, there is a crucial distinction in style as the LOTR was intended for mature audiences while The Hobbit is by and large a story meant for kids. Do not let that fool you in discounting the story itself, for it follows many twists and turns attributed chiefly to the most malleable of human characters. The journey of Bilbo Baggins far far out of this comfort zone into a land filled with element he had hitherto not eve heard of is as inspirational as one can get. 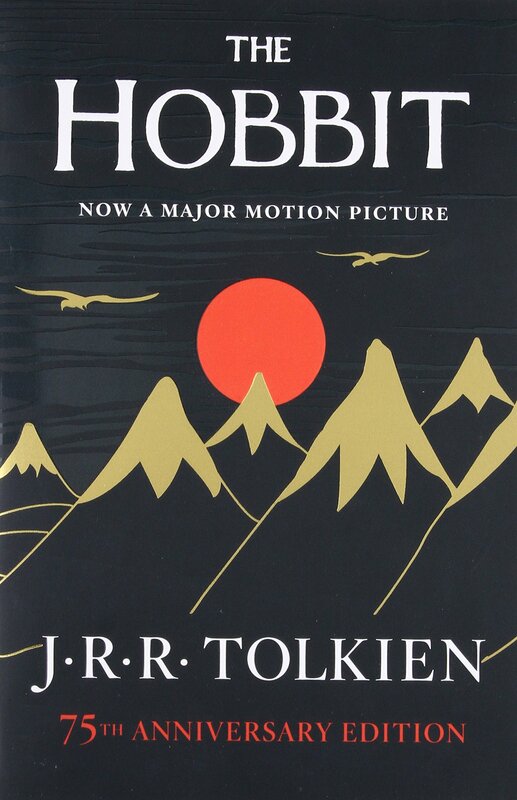 There are other journeys in this book too - the one of the Dwarves and that of the Dragon and that of Gandalf - but it is Bilbo's good heart and general innocence that shapes the outcome of the story. The book is far better than the much stretched three-part movie makes it to be. This is a book to be loved and shared across generations. 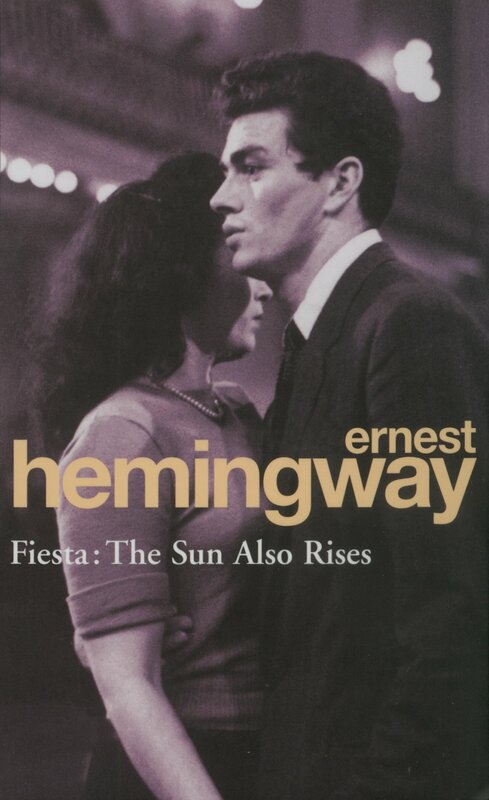 Ernest Hemingway's sparse prose style captures the semi-autobiographical story set in Paris and Spain with such intensity that one's attention is thouroughly invested in the plot. A majority of the story is set around la Fiesa de San Fermin in Pamplona, Spain, renowned worldwide for the 'running of the bulls' and the subsequent bull-fights. The people dance and eat and drink wine and shout 'Ole!'. The narrative of the book subtly metaphorises the actions of the bulls to that of the main characters while taking the reader on a ride through the 1920s post war society dealing with a depression that was hitherto unknown to man. Three men of the book, tied together in a confused animosity over love of a woman find their own paths out of Pamplona, while the narrator considering himself almost a less of a man than others contemplates over the ifs and buts of what could have been. The book is light, yet fierce and one of the most loved books for generations of people who have been disillusioned by the human wars. 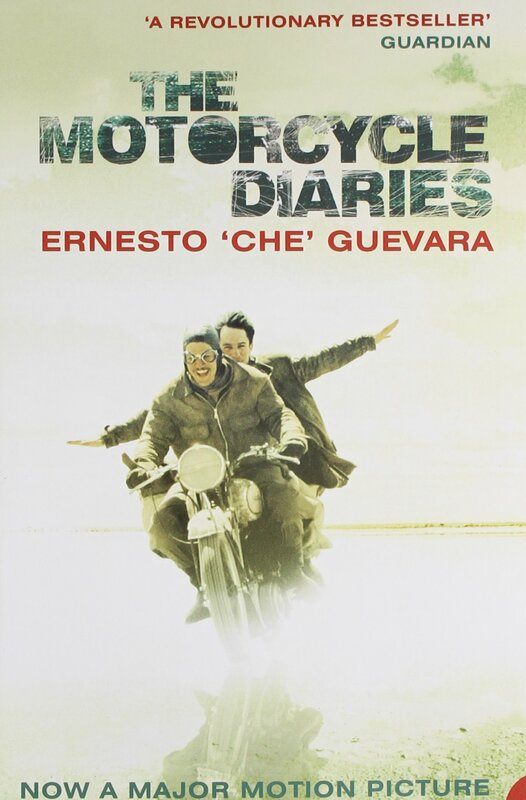 This autobiographical account by one of the most controversial figures of the 20th century - Ernesto 'Che' Guevara - from his trans-Andean trip with his friend Alberto Granado shares an insight into the plight of the common Indian in the South America of the middle 20th century. The book reflects the sensitivity of Che in understanding of the common plight - a sensitivity that shaped the way for the eventual communist uprisings in Cuba, Congo and Bolivia. The book begins as the duo begin their trip from Buenos Aires to Miramar on the Argentine coast to meet Che's then girlfriend. The duo then moves west to Chile and then north through the country when the motorcycle breaks down. They further hitchhike through the old Inca ruins of Andean Peru to the San Pablo Leper Colony to the east on the Amazon. Spending a few weeks there, they finally pass on to Colombia on a raft afloat on the Amazon. It is the Venezuelan capital Caracas where the duo parts. By this time the continental South America has already struck the spark of revolution inside Che: la revolución caliente. The book - or rather diary - has a sense of adventure, but that is not what sets this one apart. Here was an adventure - almost a foolhardy one - that shaped a revolutionary; it shaped Che. I would also recommend that one watch the movie (in Spanish, of the same name) with its brilliant cinematography and riveting soundtrack. 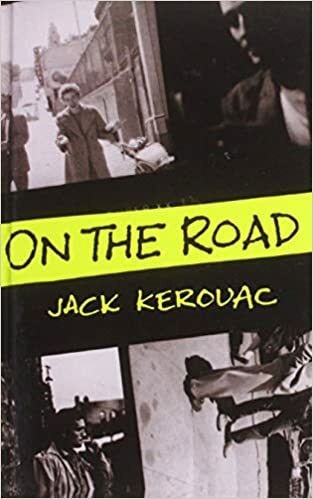 America, 1950s, jazz and bop, drug filled ramblings and a semi-autobiography through trips from New York to California to Mexico - such a description may fit Kerouac's masterpiece. The book follows a largely spontaneous style, borrowed closely from jazz alternately ebbing and flowing and leaving the reader gasping for breath. This here is a book that flows almost magically - this is one beautiful book. This book is as exhilarating as one gets. It is for most part very poetic - a one to excite a repressed poet perhaps! 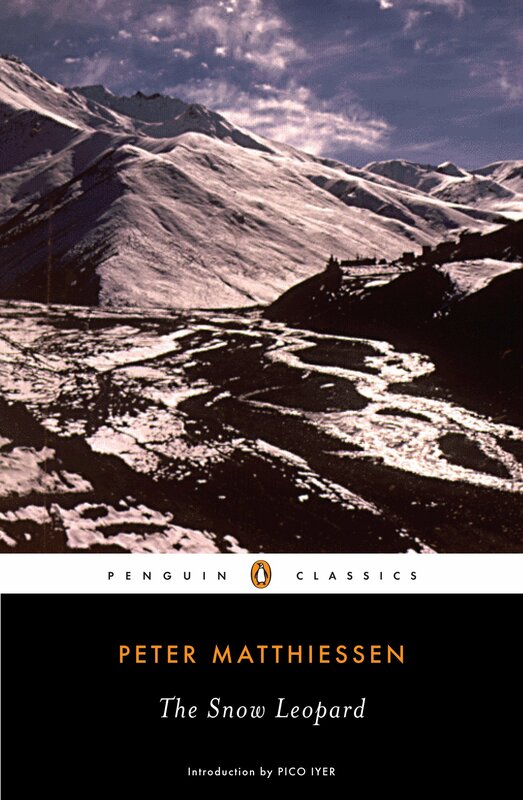 This autobiographical book - almost a diary - is set in the region of Inner Dolpo on the border of Nepal and Tibet, in the October and November of 1973, a year after the death of the author's wife. It chronicles an expedition led by friend and fellow American George Schaller - a field biologist - to the region for the study and proper classification of the Blue Bharal (a species of Himalayan mountain sheep). A secondary aim is to hopefully observe the elusive Snow Leopard (George being one of the only two westerners to have seen the beautiful creature prior). The tertiary aim - more of a private one for the author - is to meditate and study the traditions of Buddhism at the Crystal Monastery at Shey - a rather difficult place to reach due to geography and geopolitics. The three aims combined with the multifaceted aspects of Himalaya society - the Sherpas, the porters, the locals, the lamas of the monasteries - and the animals - the yak and the sheep and the wolves and the snow leopards - all create a beautiful canvas of self expression and self discovery at the same time. The thin mountain air lifts the pages of this book ever so lightly to transcend the realms between the real - the ravines, the rivers, the snow, the mountains - and the spiritual - the mountains, the blue sky, the red prayer wheels. Everything set to the four-step rhythm of Om Mani Padme Hum. The book opens one to the larger aspect of the Himalayan society, while showing a mirror back to our own. Anyone who has set foot in the mountains would appreciate the book with all its heart. Anyone who is yet to do so, the mountains will always be calling. So these are the six books I implore you to read. Let them influence you, your thoughts and let them set you off on a journey. I would love to hear your thoughts on these books. Also, if you have any recommendations for me to read, do let me know in the comments below. Someday, I hope to compile another list of books to travel with.